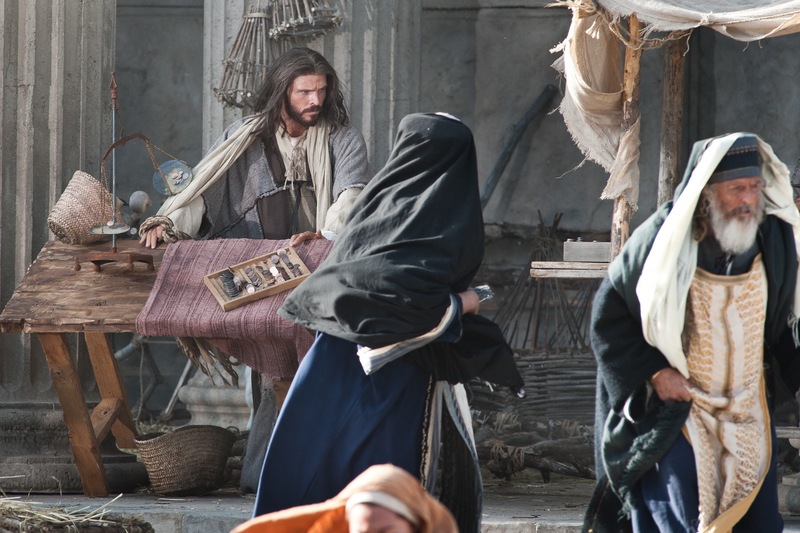 This video looks at Jesus’ last days through personal eyewitnesses. It will give you a new perspective on what occurred. Judas Agrees to Betray Jesus. 600 dollars is not much to betray God and lose your soul. We might forget that Jesus chose Judas after praying all night. They spent every day together for three years, talking, eating together, laughing. Jesus sent him out to minister. Judas shared in the miracle of feeding 5,000 people. His was in the circle of trust. Not much hurts worse than being betrayed by a brother. And the priests were more than happy to pay Judas. They hated Jesus. They were jealous of His power, for who of them could raise the dead? Give sight to the blind? Hearing to the deaf? Heal them of all diseases? Deliver them from demons? Who could create food? Control storms? They were also jealous of His popularity for His power had garnered Him popularity, the likes of which no person ever walking on this planet had received because none had ever done what He did. They were jealous of the accolades He received from the crowd. They hated His message. Theirs was a message of earn your salvation by works, and His was a message of repent for your sin and receive your salvation as a gift of grace, and they hated that because they were proud and self-righteous. They wanted to earn their way in. It was done. Jesus would be betrayed. Judas greed had won out. The Chief Priests got the last word. Satan had struck the final blow. Or so it looked… But it was all in the plan. It had all been foretold in the prophecies. Jesus would be betrayed and he would die for it. But it was God’s plan all along. What Satan meant for the greatest victory for evil, God would use to redeem the world. Jesus endured the betrayal of a brother, the loneliesness of being a rejected leader, and the punishment of a deadly criminal all for us. He did it all so we could live free. 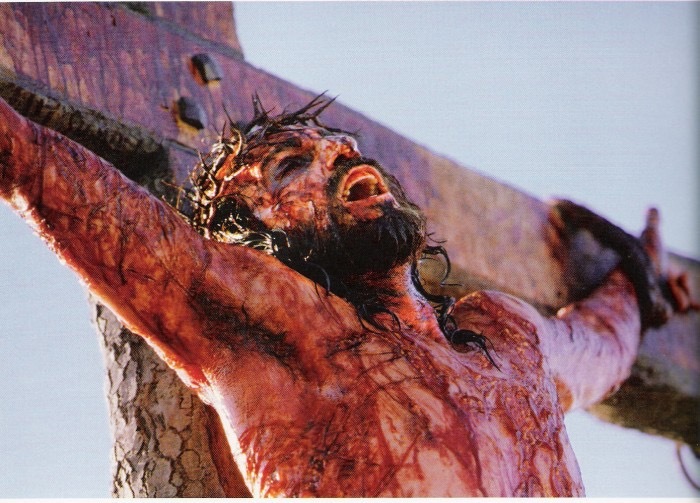 He did it because He loved us intensely. Never forget! Never take this sacrifice for granted! It is Tuesday of the last week of Jesus life on this earth. Jesus is departing Bethany and heading into the inner part of the city of Jerusalem for Passover. While He is starting the two mile journey from Bethany, Jesus engages in discussion with those on the road. At one point He encounters the Scribes. 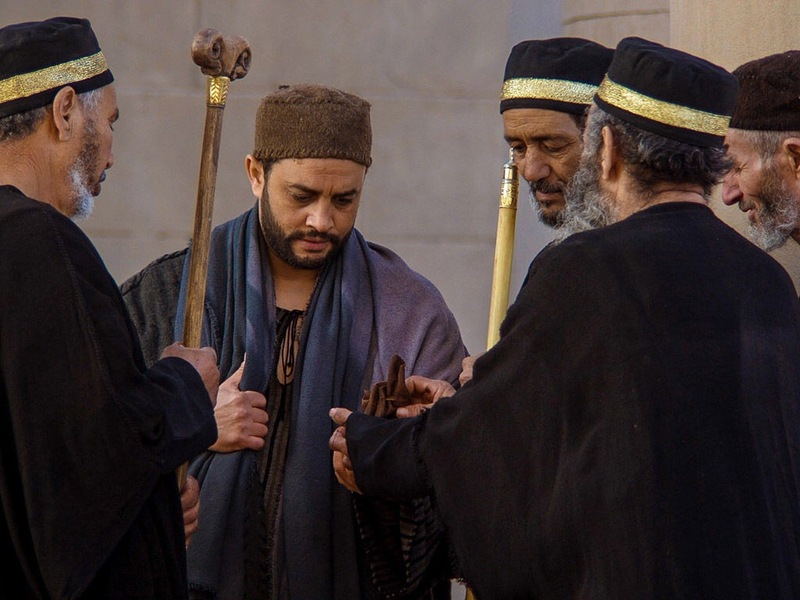 The Scribes, lawyers of the Pharisees, pose a question to Jesus. Their intent is not pure. They are not seeking to learn from Jesus’ wisdom nor are they just inquisitive. Rather, they want to trip Him up so that they can “catch” Him in a contradiction or blasphemy. They ask him which is the greatest commandment. Instead of choosing one, Jesus brilliantly encapsulates all ten commandments by alluding to Deuteronomy 6:5 (Shema). By telling them to love God with their whole being, He captures the essence of the first five commandments. He then refers to loving your neighbor, which undergirds the second five commandments. These two commandments sum them all up. The scribes couldn’t disagree with His logic. They were unable to trip Jesus up and in turn He made a profound statement summing up what two pursuits are the most important for us in life… to love God and to love your neighbor. We make our faith much more complicated than it should be. We make it about a list of do’s and do nots; about rules and regulations; traditions and rituals. It transcends that. Here is how I suggest you should live.You might be shocked on my prescription but I think God would back me on it: I have two things for you to do and from there do whatever you want. I mean it, no boundaries. Live like you want with no pressure. Don’t try and live in accordance with a bunch of rules and regulations. Do whatever you want to do. I am serious. I just want you to simply follow two principles. Just two. After that you are completely free to do what you want. Two things: Love God with all you are and love your neighbor as yourself. If you do these two things you don’t have to wonder if you are living right. You don’t have to wonder if you are doing enough. You don’t have to measure up to any other standard. Just love God with all you are and love others as much as you love yourself and from there do whatever you want. Church if we take Jesus seriously and begin to live out these two principles it will transform not only us but the world around us. Your biggest obstacle here is yourself. The biggest threat to our obedience to these two greatest commandments is that we love self too much. I don’t want you to hate yourself. As Keller said, “humility is not thinking less of yourself but rather thinking about yourself less.” Jesus is not asking you to not enjoy life or to do nothing for yourself. He is asking us to think of self less so that we make room for what should be priority in our life as Christians, to love God and to love our neighbor. If we don’t love , then who out there is going to take us seriously? If we live the same way they do then how can we say we have anything different worth taking notice of? They need to see our love for God and love for them as consistent and genuine. If not then we are guilty of being what they call us, hypocrites. We show our faith to be ingenue and not worth considering. Love is the key. We need to put more effort into responding to our God in love. We do this by praying to Him, worshipping Him, and obeying Him. Those three acts speak love to our God. Find time to do those outside of Sunday. As you love God more you will begin to care more and more about others. What could you do this week as an anonymous act for someone else that shows them love and care? There are hurting people all around you. Plenty of people need your care today. Take time to do an act of kindness for them in the name of Christ. Don’t do this on display so that you get the glory. Let your actions and words point them to Christ. Jesus reversed what has been inevitable, death. Death has always had it’s way with us. No scientific find, exercise regime, careful living, medication, or anything else has ever had an answer for death. Jesus…. He conquered it. 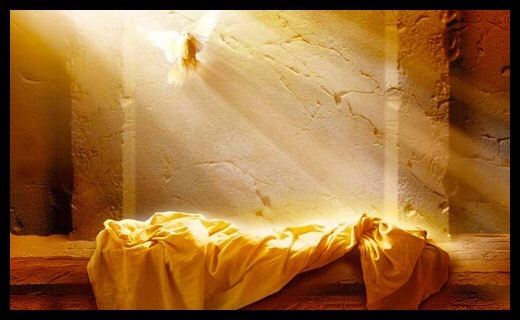 He went to death’s home turf, the grave, and overcame it. He was the first in the history of mankind to take on death and win. Then he shared that same victory with us! He did not share his strategy or some three step plan to overcome death… He took care of it completely for us. All we have to do is REST in Jesus. That is Easter.